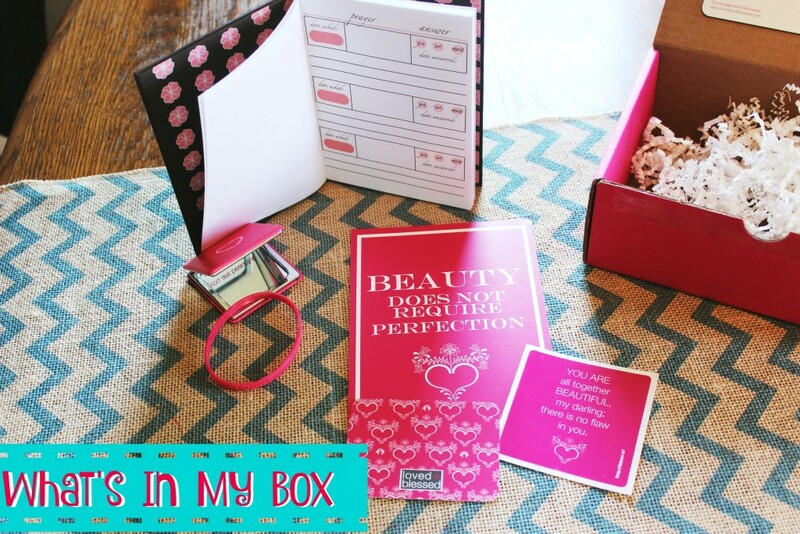 This Loved and Blessed Box is something we all need in our lives! Can’t we all use a little bit of encouragement and positive affirmations each day! 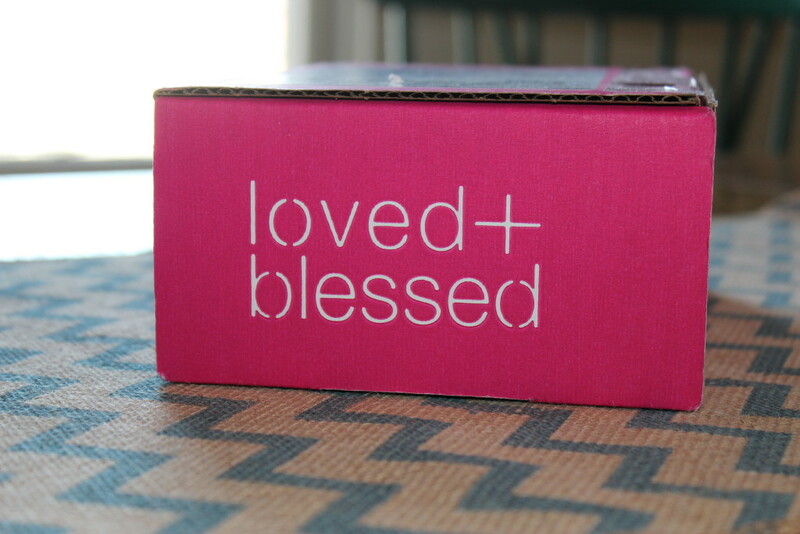 The Loved + Blessed box is a subscription box where you have it shipped right to your door, inside you will find a theme, this month was Beauty! It focuses on letting you know you are beautiful and we are perfect how God created us! 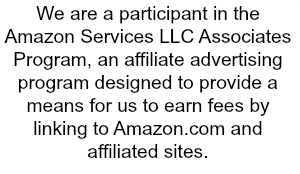 It is encouraging, uplifting, and such a blessing. You can keep the items for yourself, or share them with someone! It truly is an awesome box! As you can see I got quite a few items! I was very excited to get my box. I can always use a reminder of God in my everyday life in this crazy world we live in. There is so much crime and hate, sometimes it is easy to forget we are special and we can lose sight of the right things. So, I was very welcoming to this box. 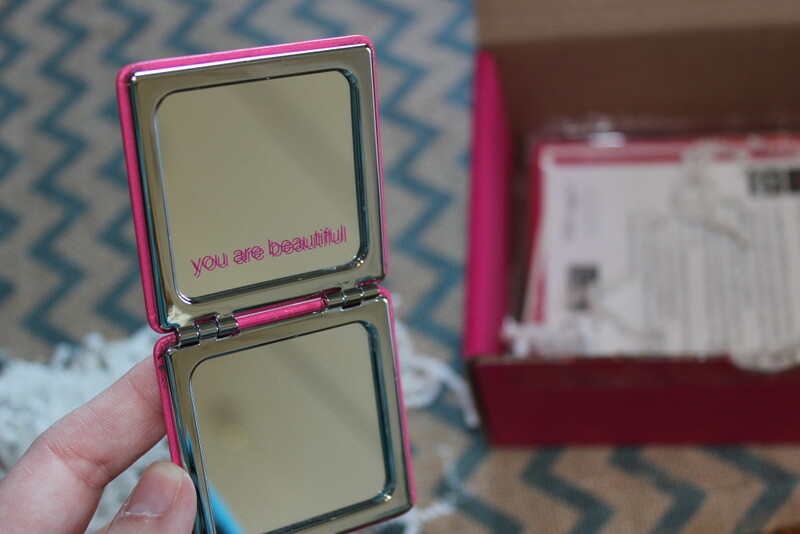 As you can see on the compact mirror in pink it says you are beautiful! So every time you go and use this, you can be reminded you are beautiful! I thought that was really neat. This would be great for a teenager to have that constant reminder that they are so beautiful! Plus you can head over and enter to Win a year of FREE Boxes (That is 12 boxes)!!!!! Also, if you are interested in buying trying a box for yourself or a gift make sure to check them out! It is a really neat subscription box!